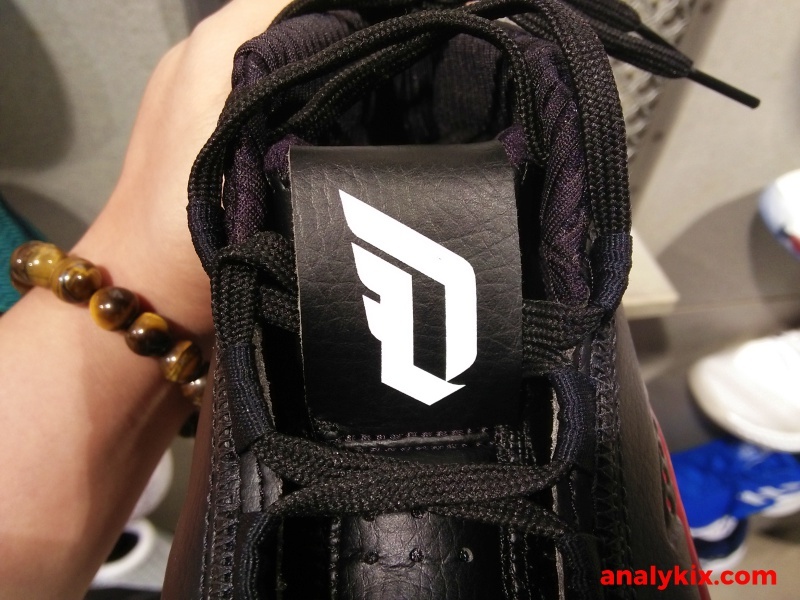 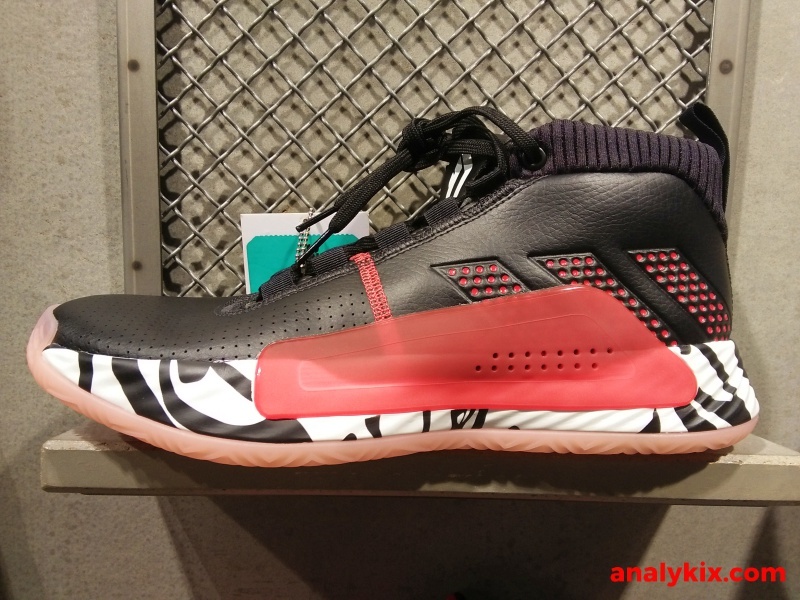 Damian Lillard's fifth signature shoe just arrived yesterday and here's some detailed look that I took at the adidas store in Trinoma. 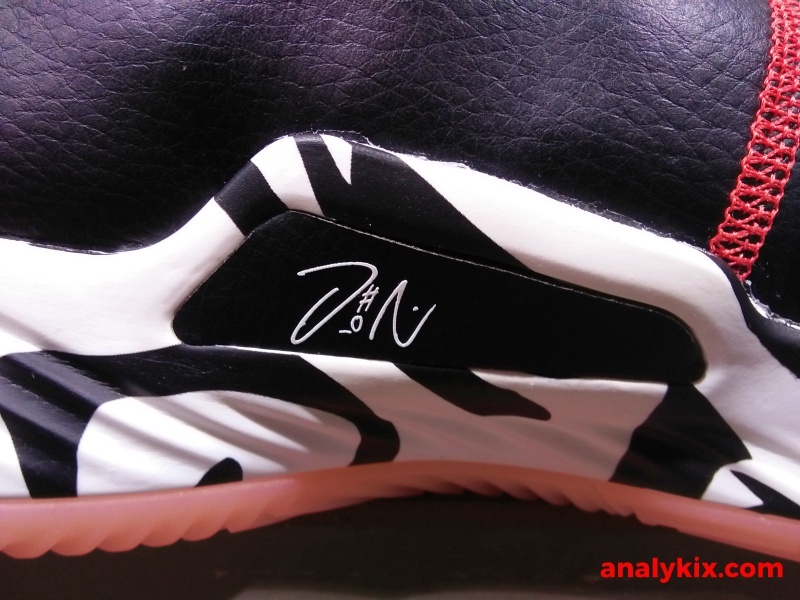 This release is somewhat special, as it is also a collaboration with contemporary artist Ren Zhe. 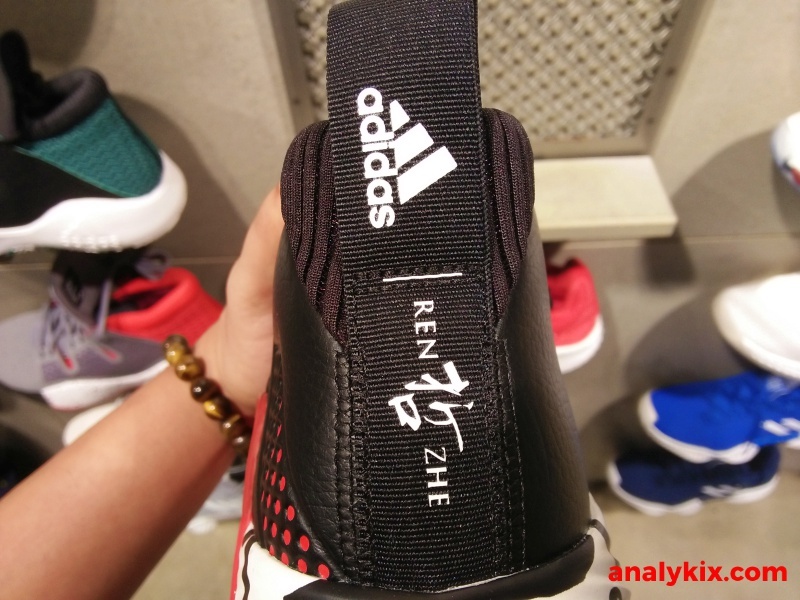 It features a leather upper which is nice because this is an age where performance sneakers especially in basketball is made from textile upper predominantly. 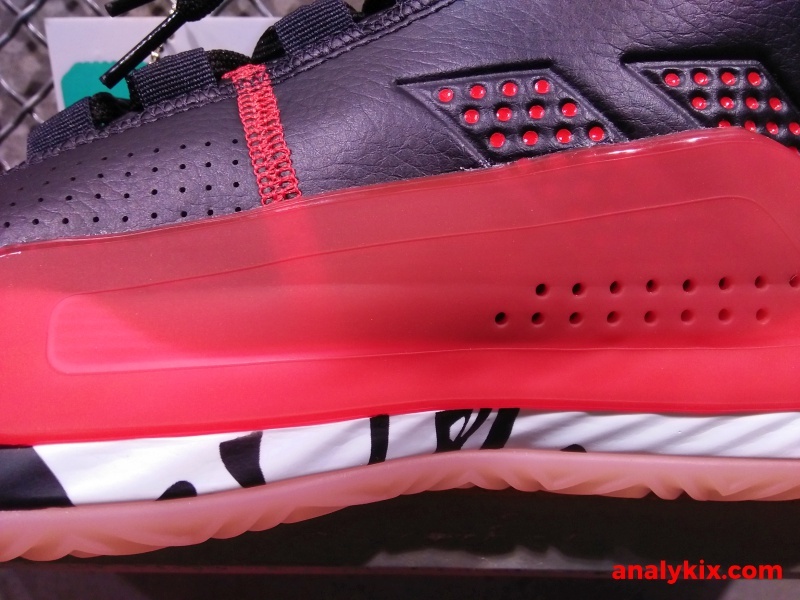 I think there will be general releases where it will be textile or mesh upper so those would want zero break-in time from the get-go might want to wait for a bit. 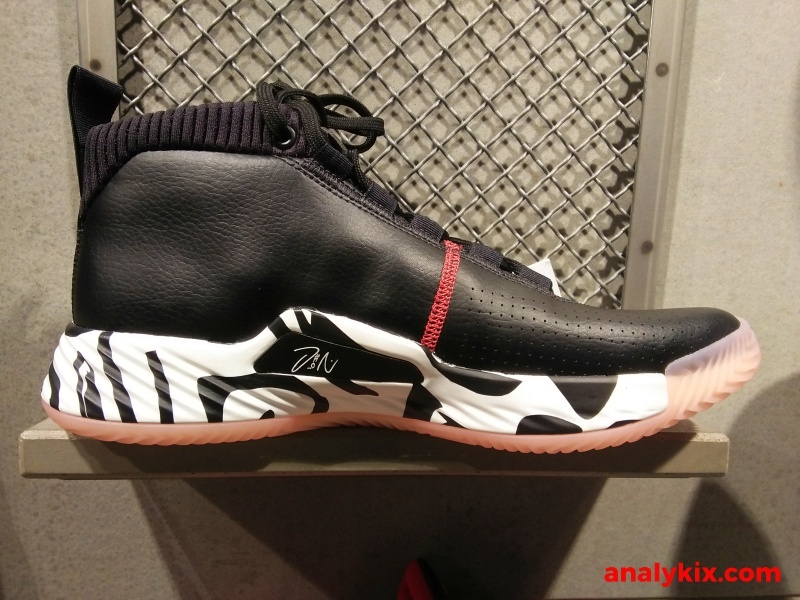 But for the early birds out there, these would be an instant cop considering that this is also a special collaboration. 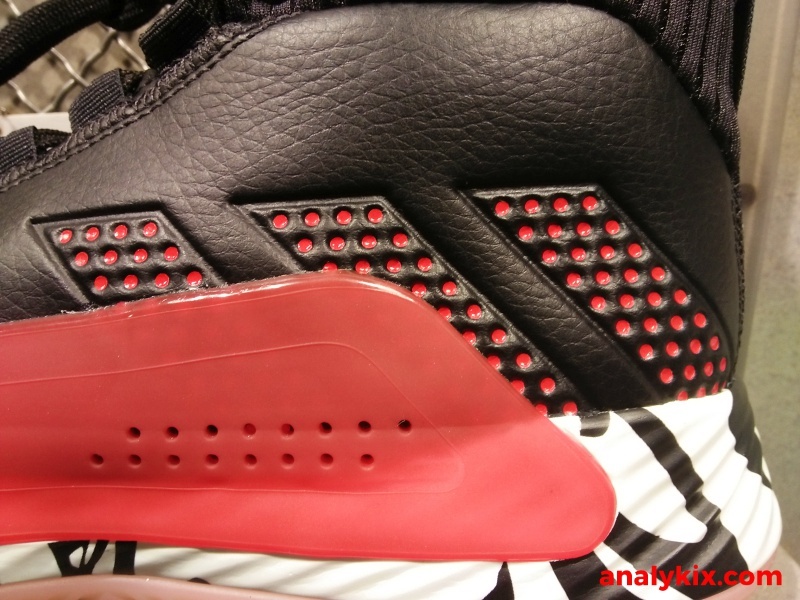 For containment, they added a TPU piece on the lateral side of the midfoot which gives additional layer or containment. 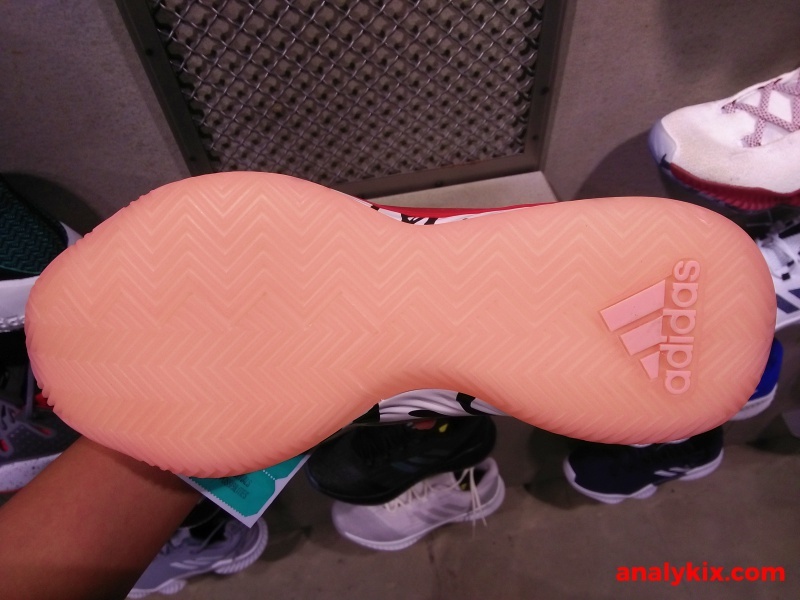 I find it kinda weird since it overlaps the usual 3 stripes branding on the side but you can still see it anyway. 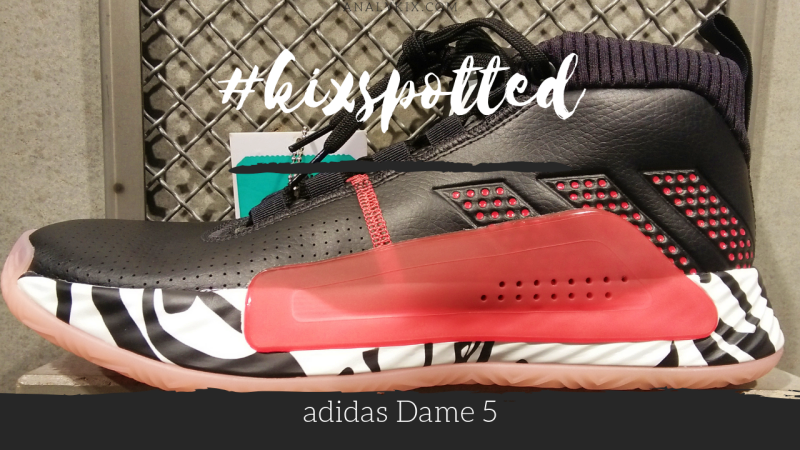 Bounce foam has been the staple in the Dame line starting with the Dame 2 so it isn't surprising to see them once again because it keeps a competitive price point against different brands. 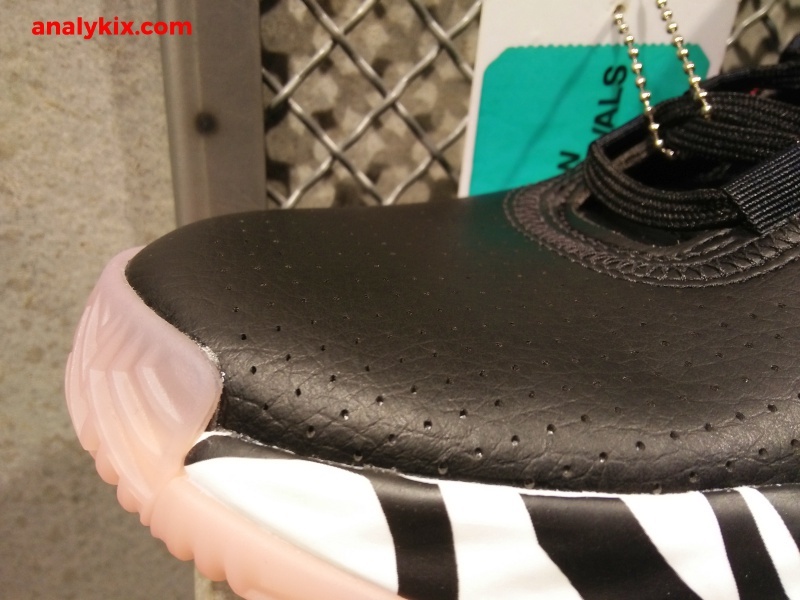 Underneath is a translucent rubber outsole with herringbone sections that covers front-back and side-side movements. 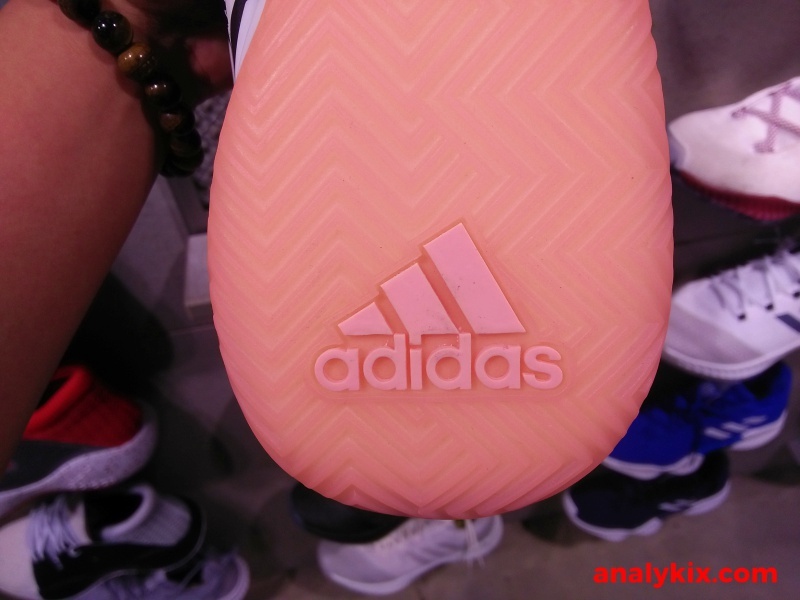 You can get them now at adidas Trinoma for Php 6,000.